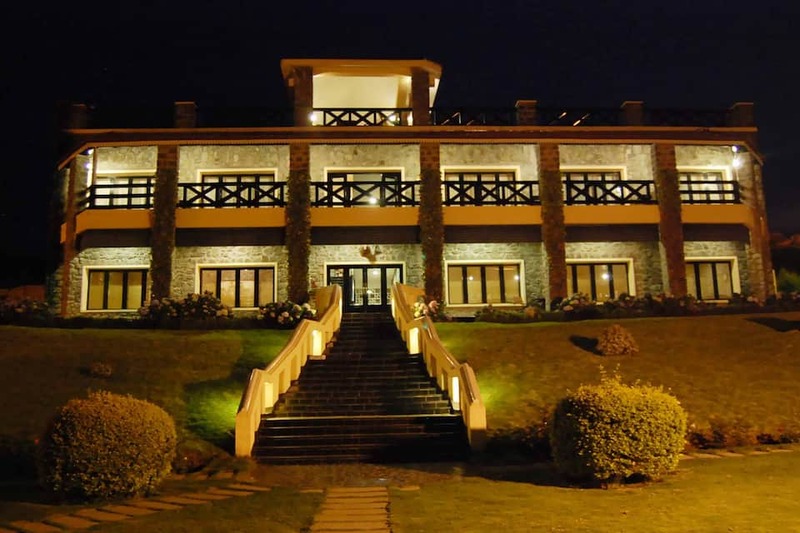 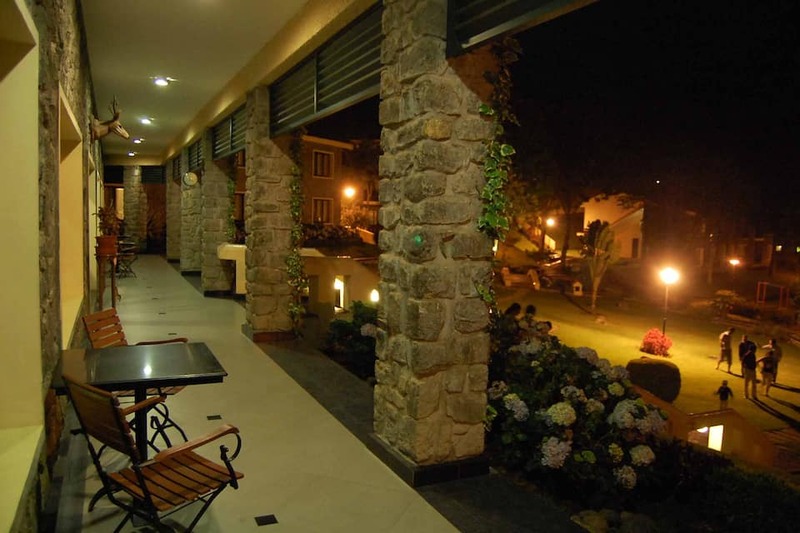 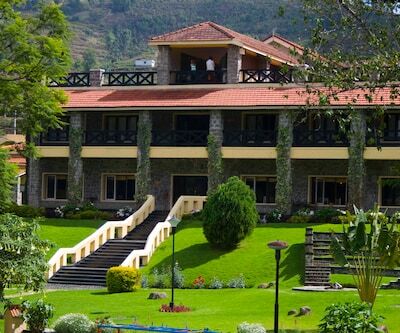 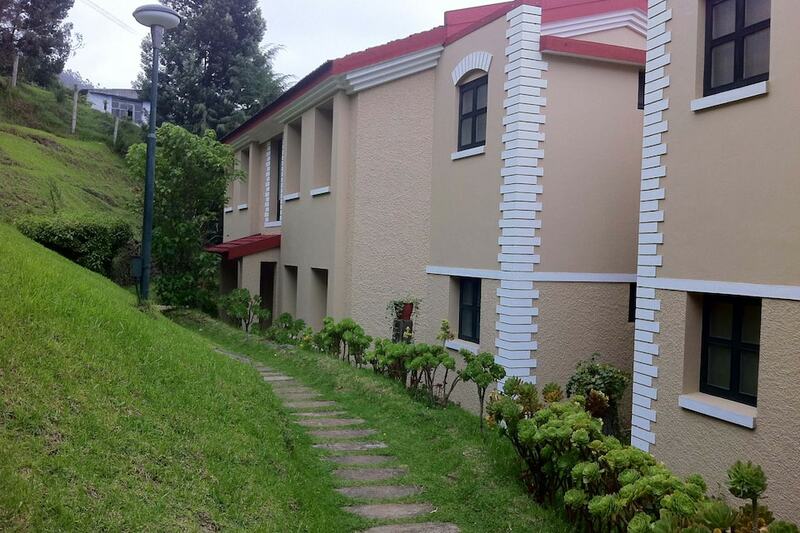 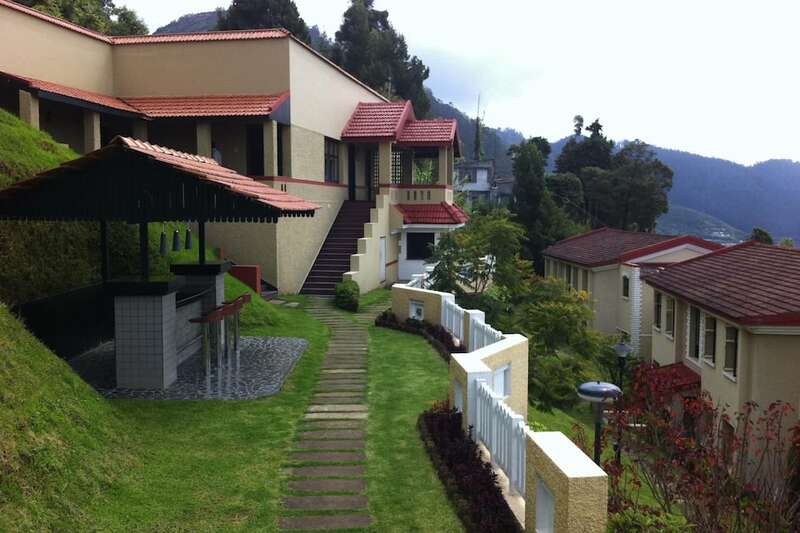 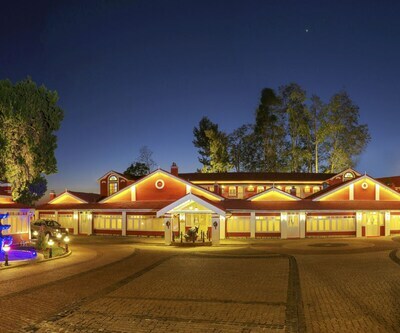 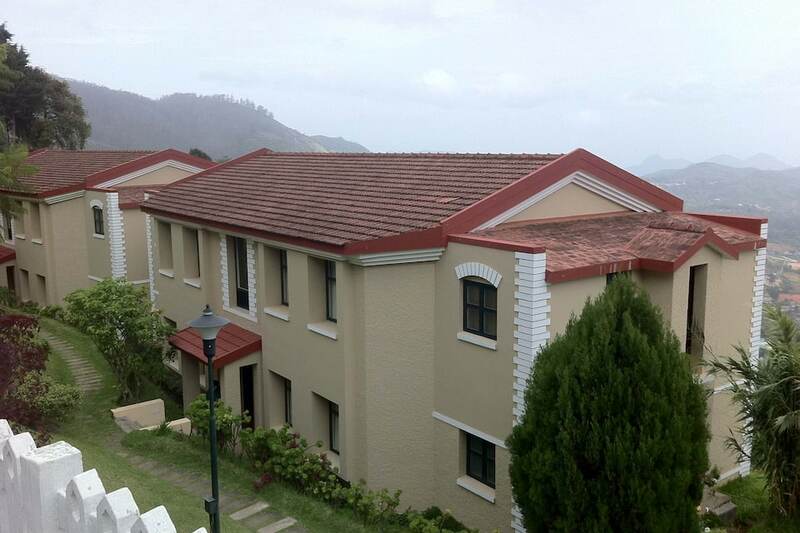 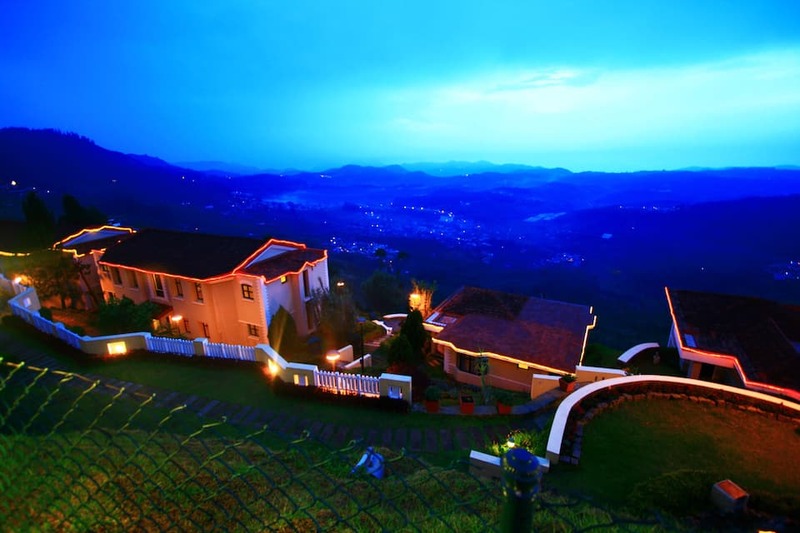 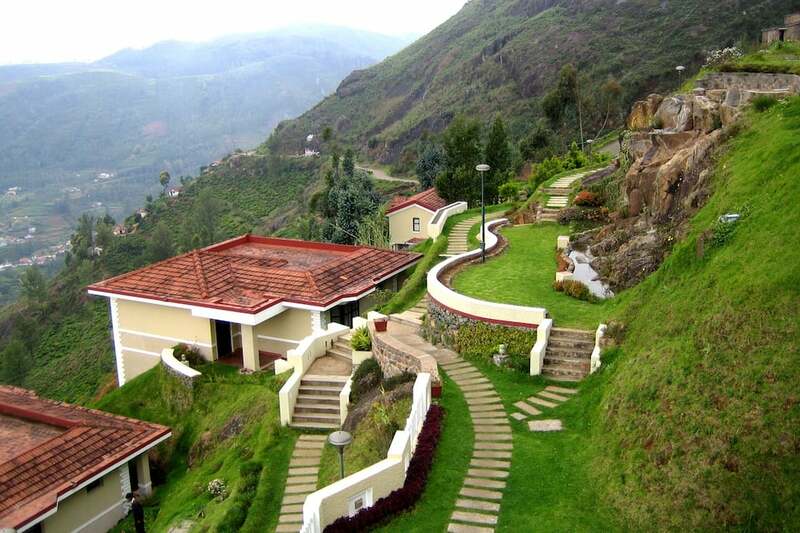 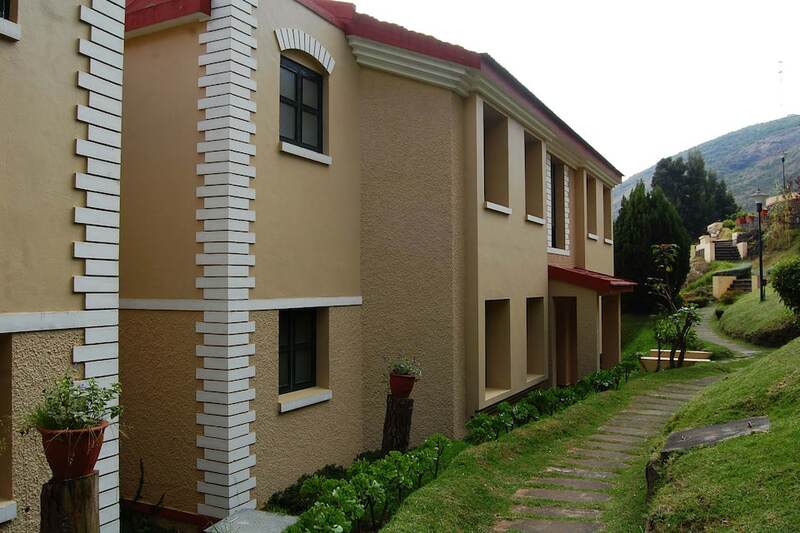 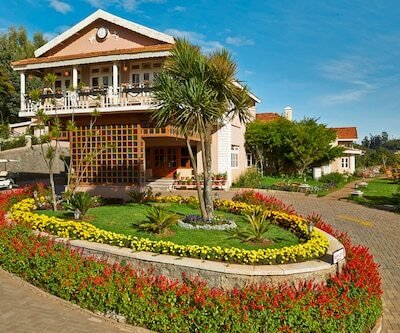 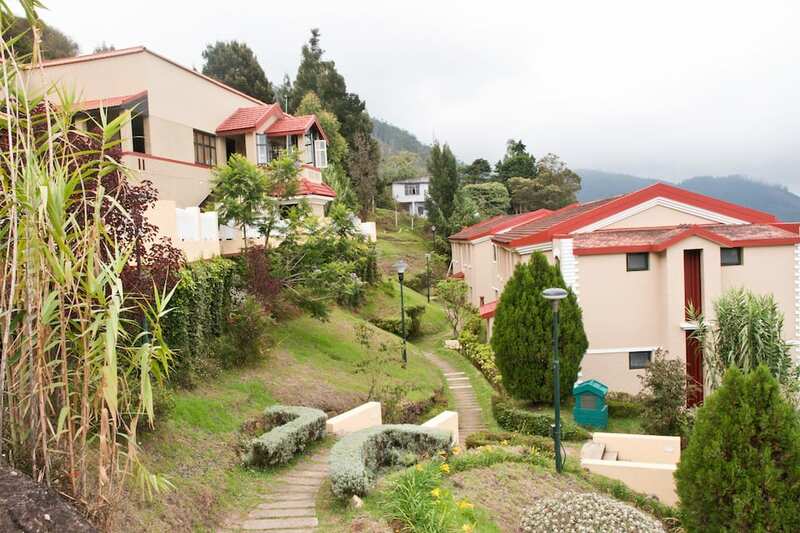 Enjoy breathtaking views at the Mountain Retreat- A Hill Country Resort in Ooty. 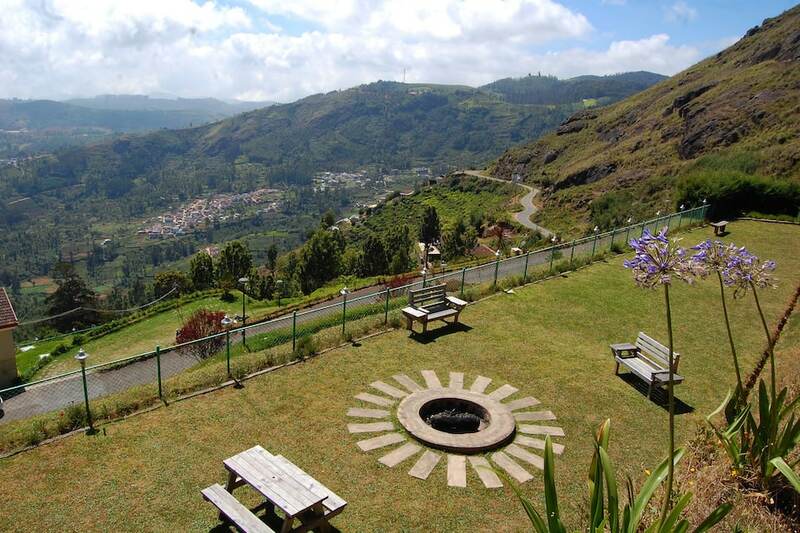 The resort, settled on the slopes of the Nilgiri hills, overlooks the marvellous Ketti Valley. 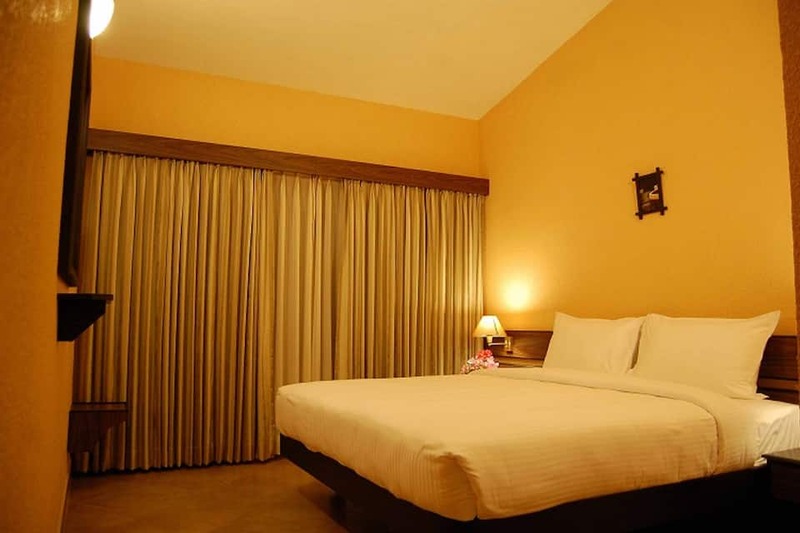 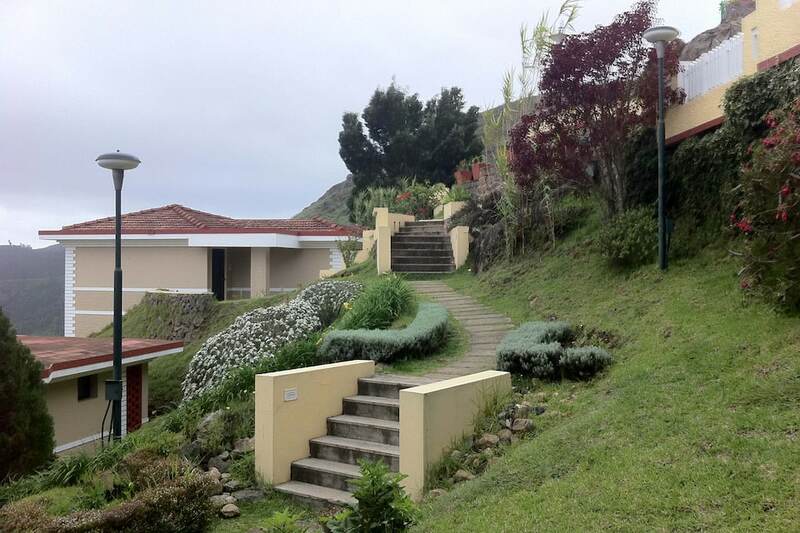 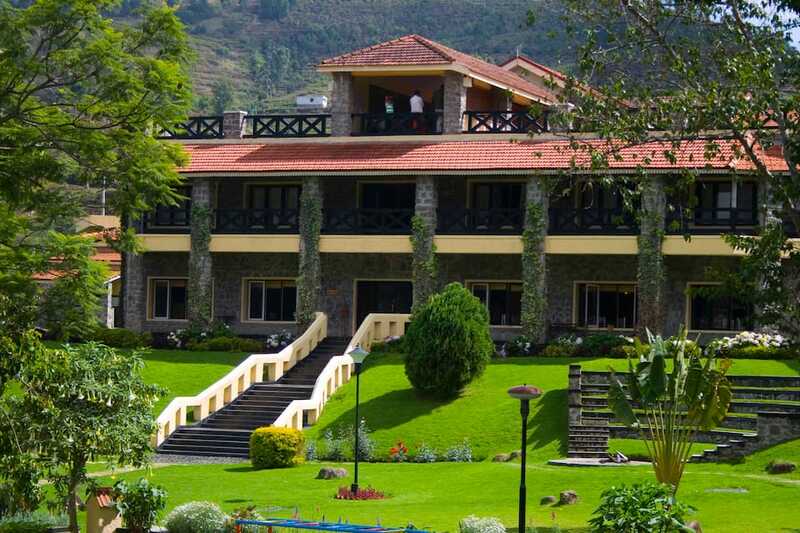 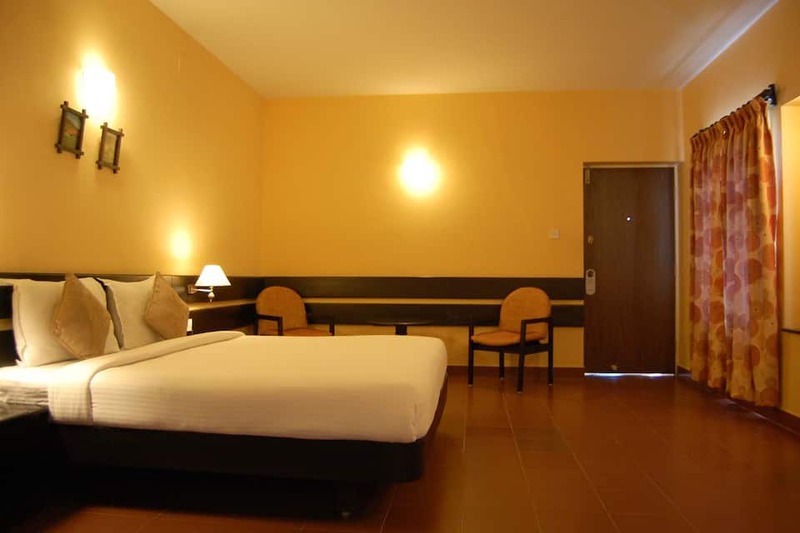 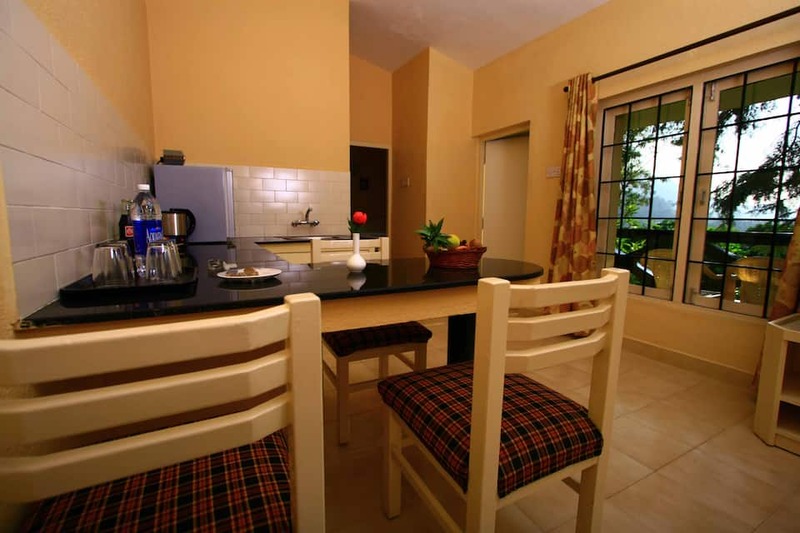 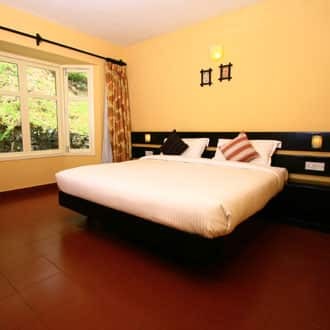 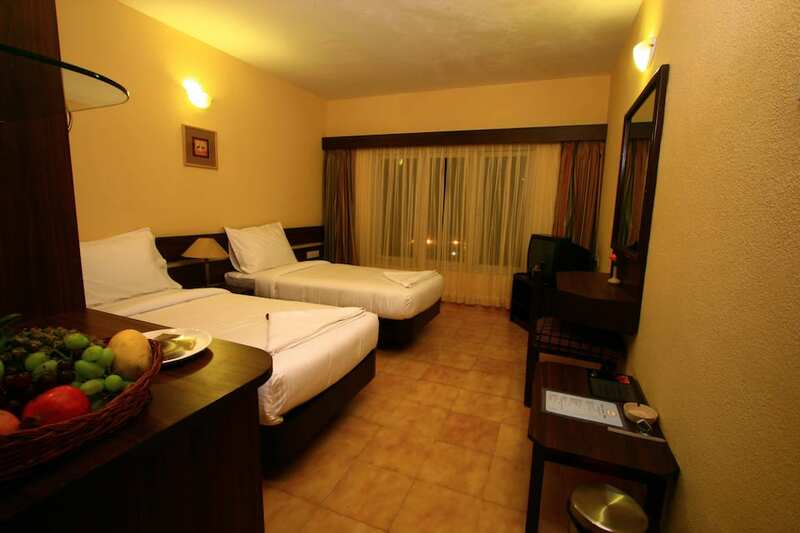 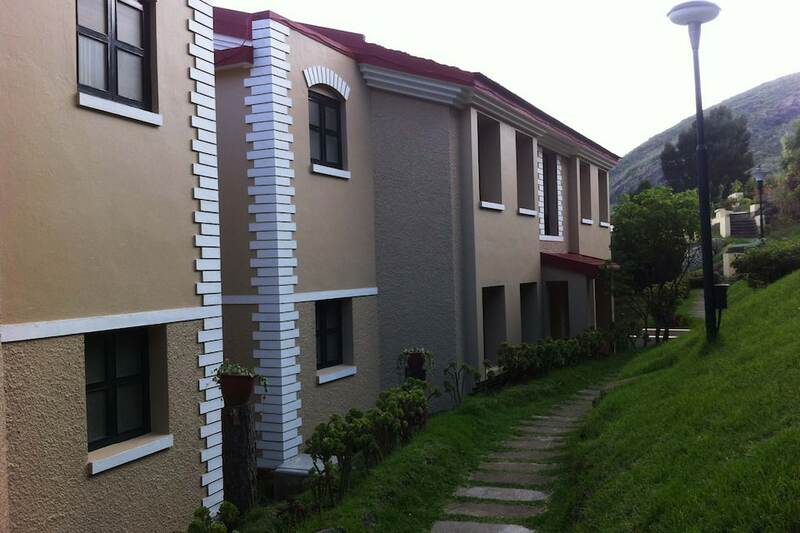 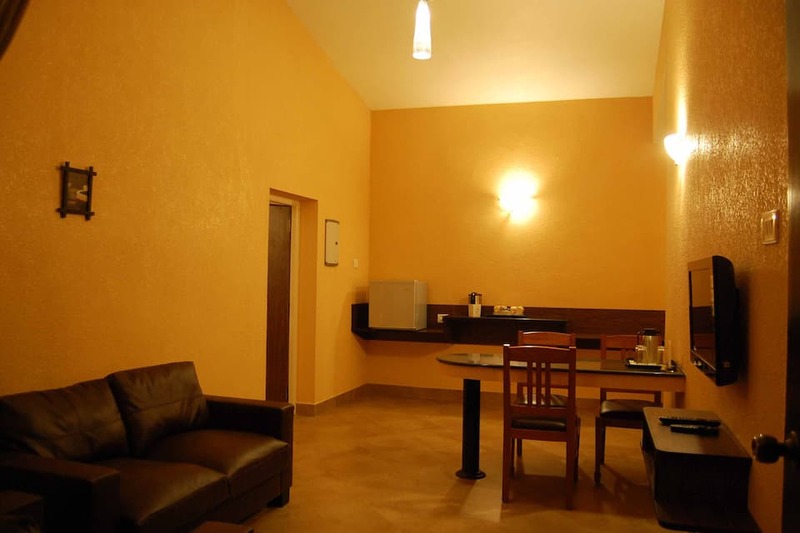 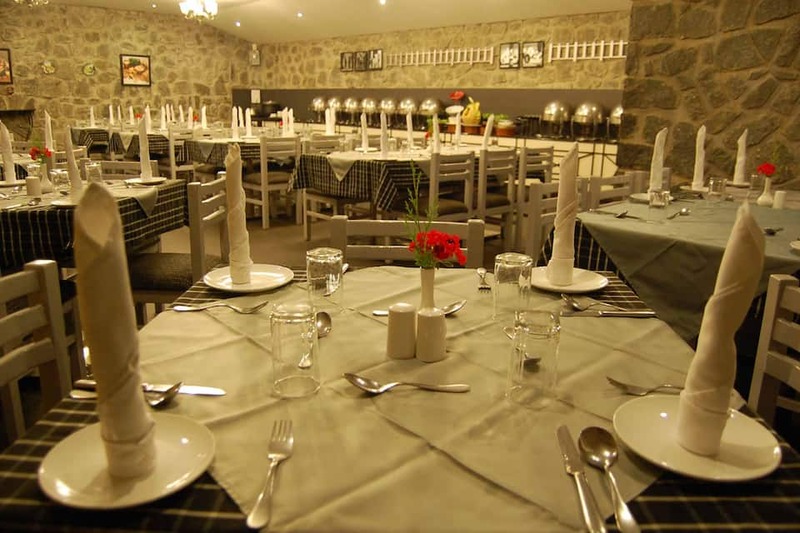 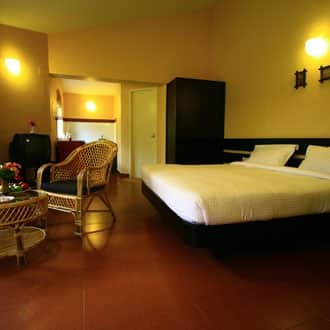 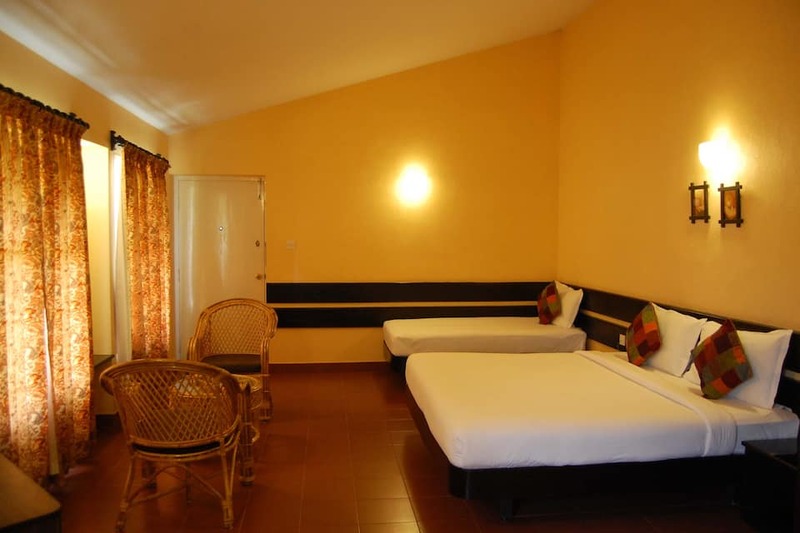 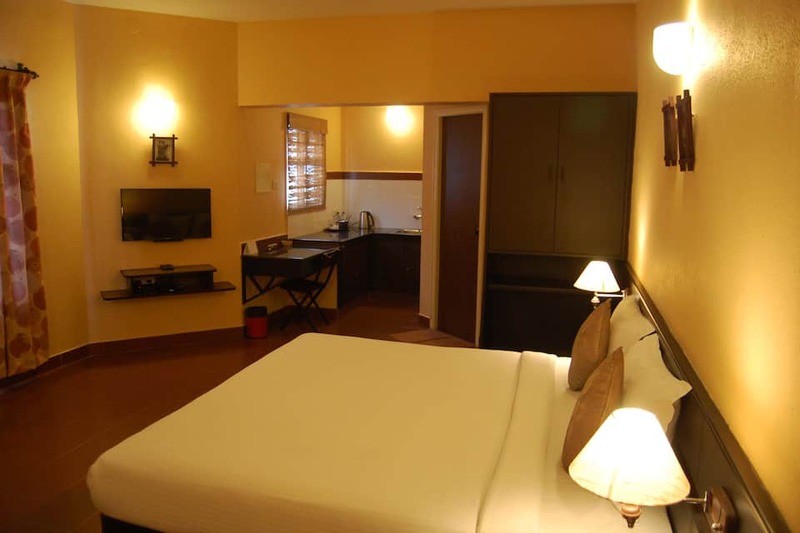 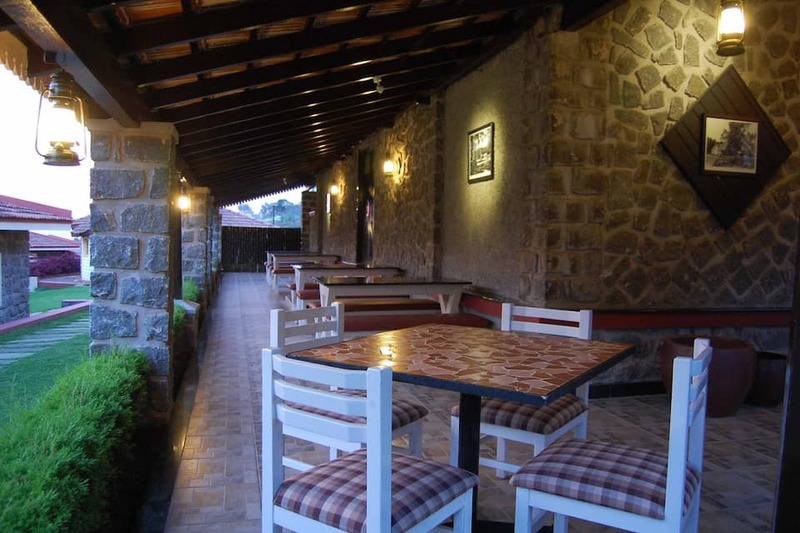 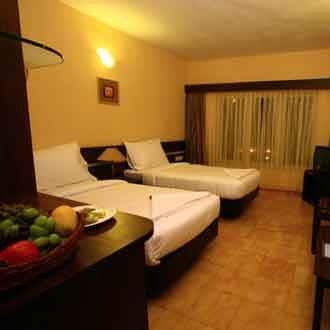 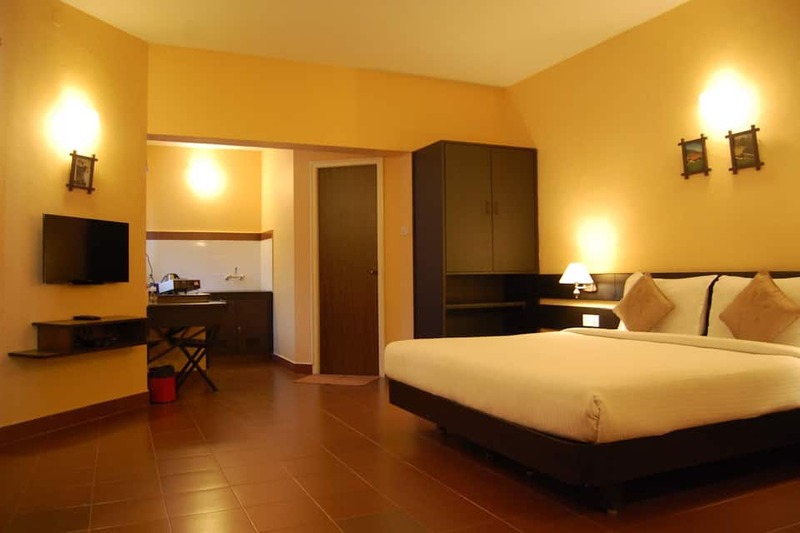 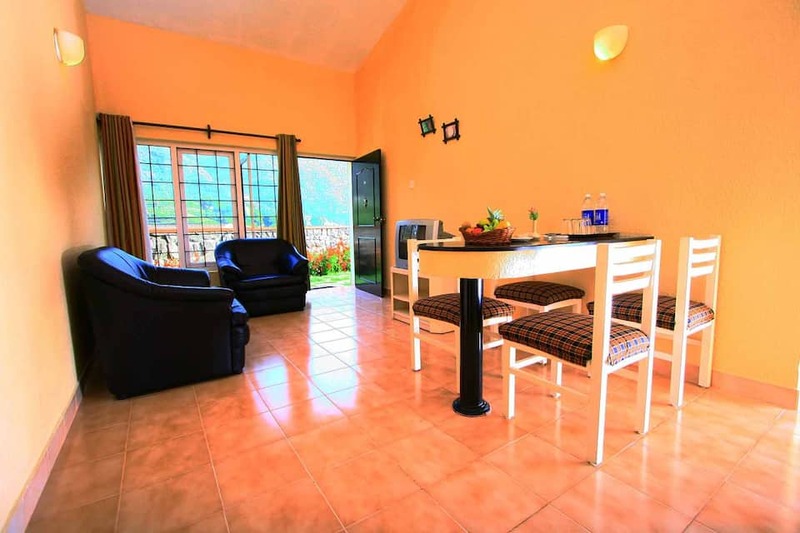 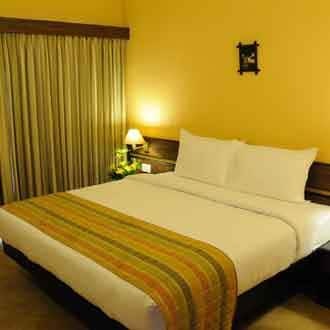 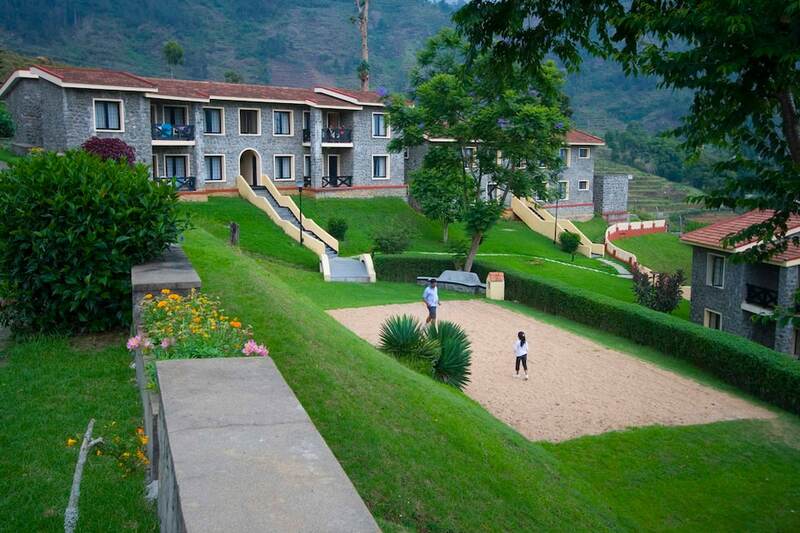 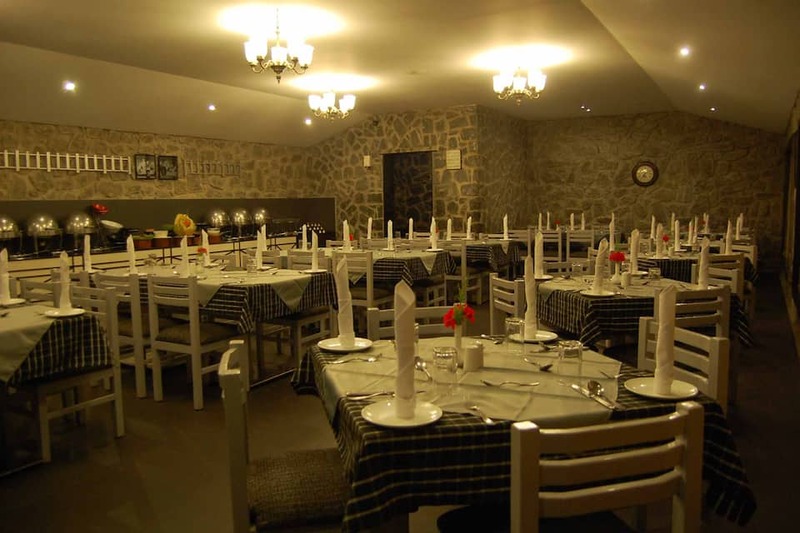 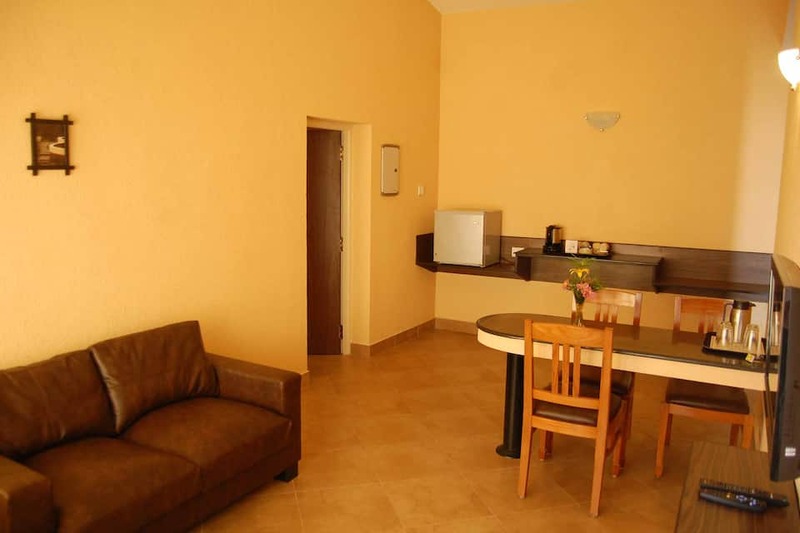 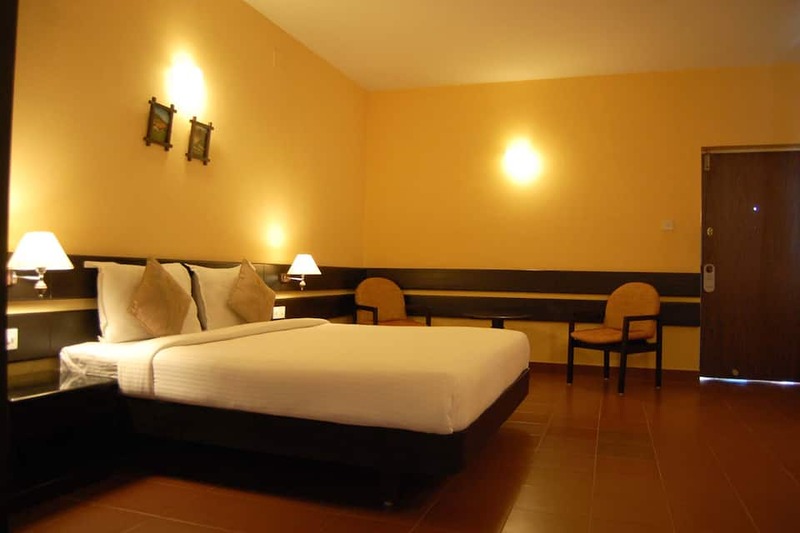 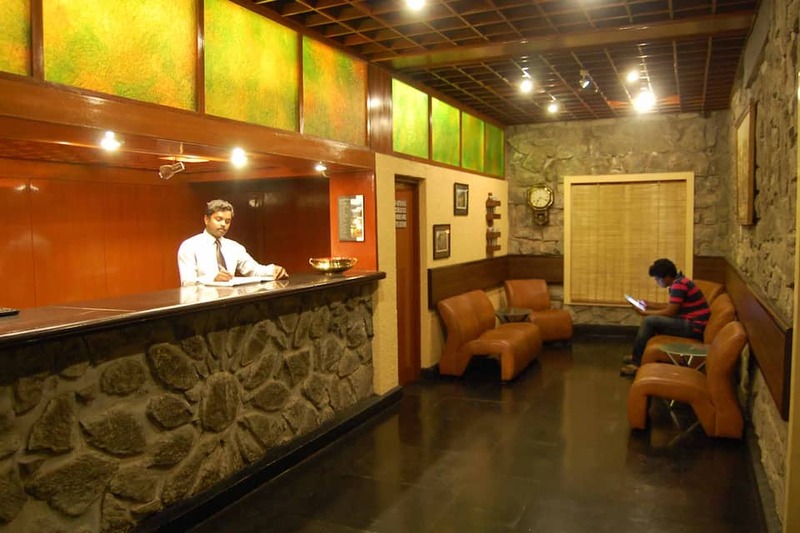 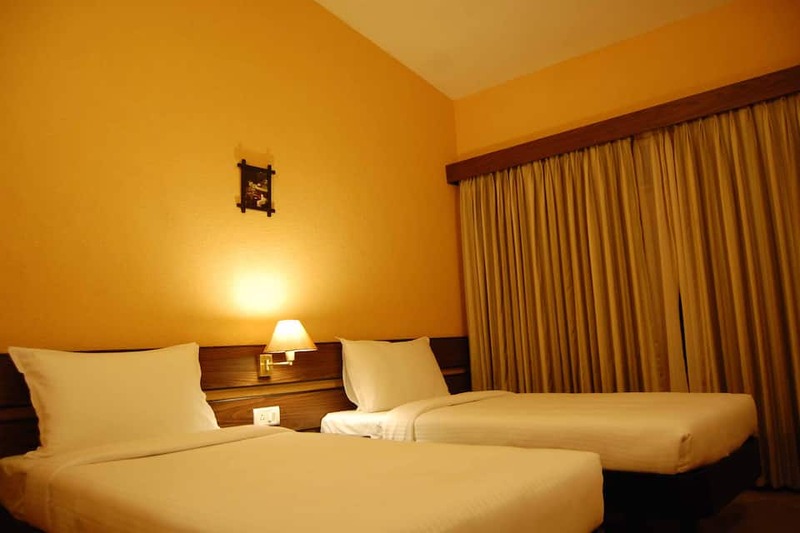 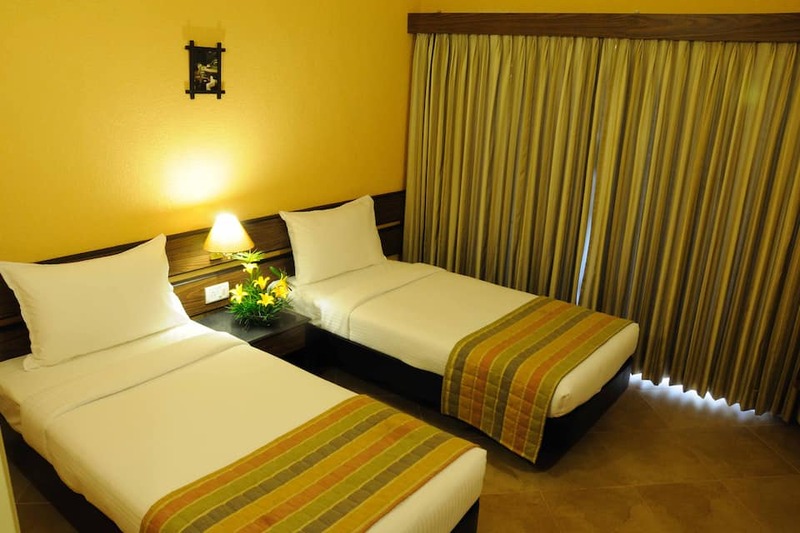 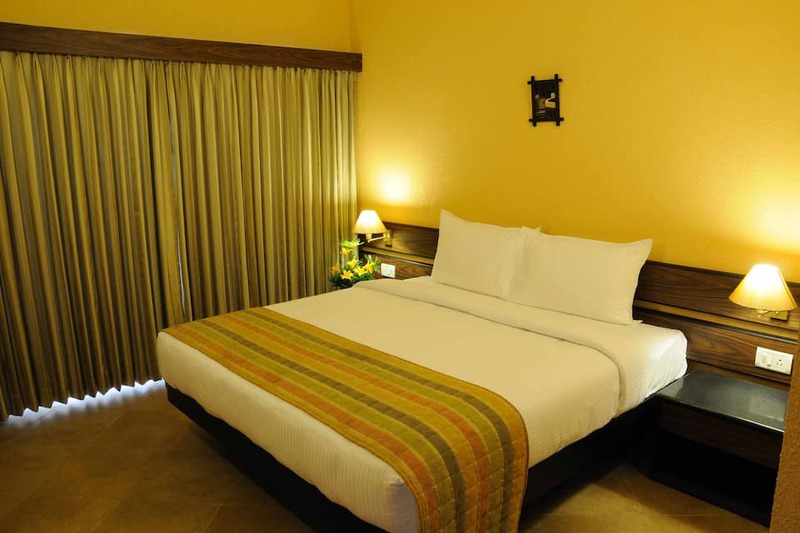 This 4-star resort is 300 meters from Ketti Railway Tunnel and 2 km from Valley View Point. 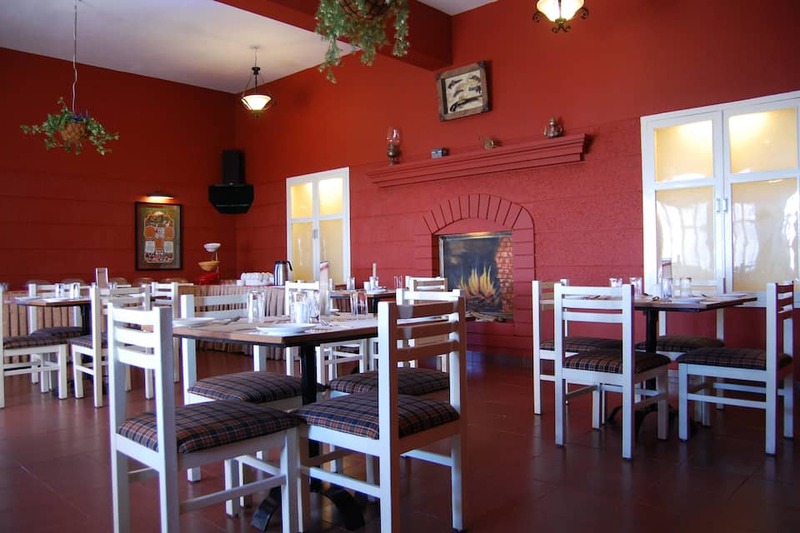 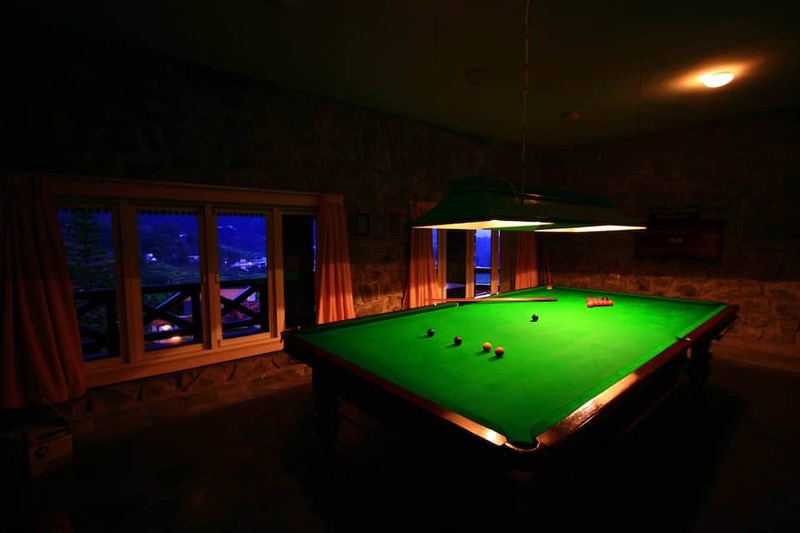 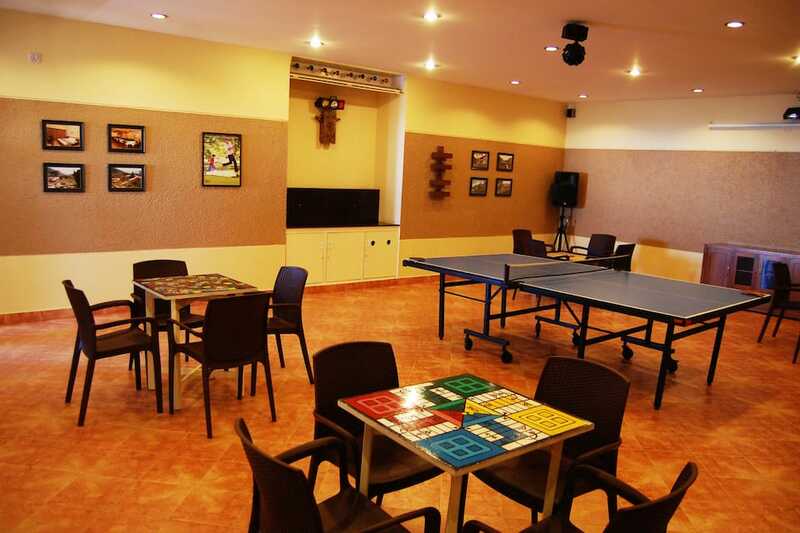 The resort has a multi-cuisine restaurant, a games room and children s play area. 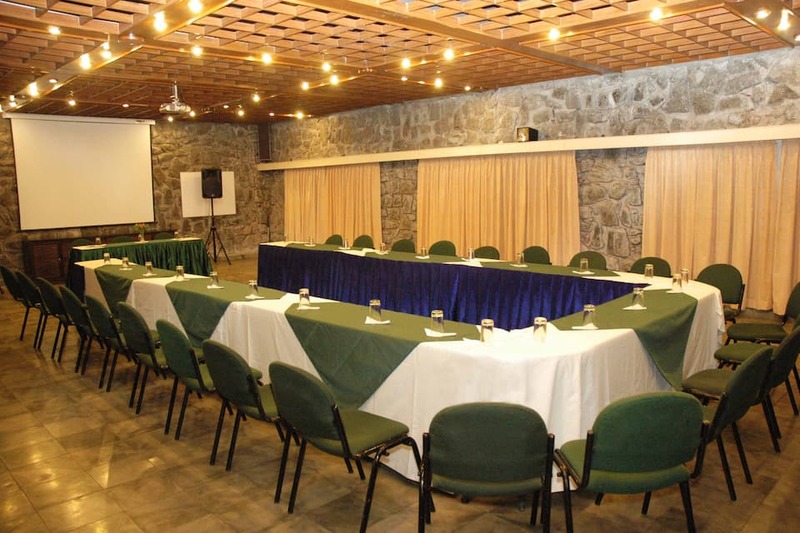 Also, there is a conference hall with Wi-Fi access. 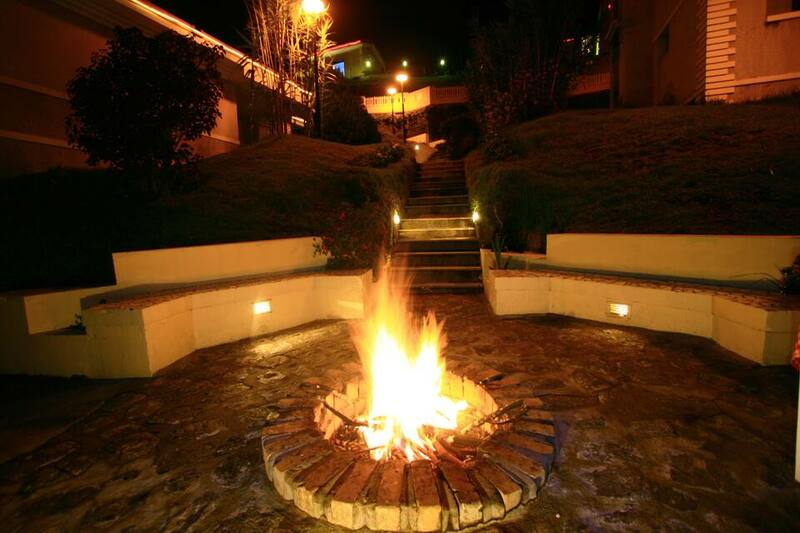 Other facilities available here are parking, a front desk, a party lawn with bonfire and outdoor activities. 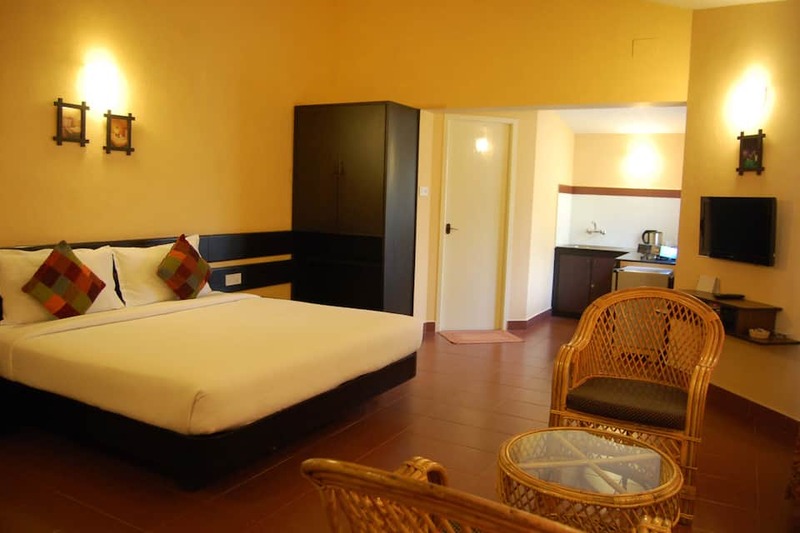 The rooms namely, Hotel Room, Deluxe Suite, Premium Suite and Premium Cottage provide a TV, tea/coffee maker and wardrobes. 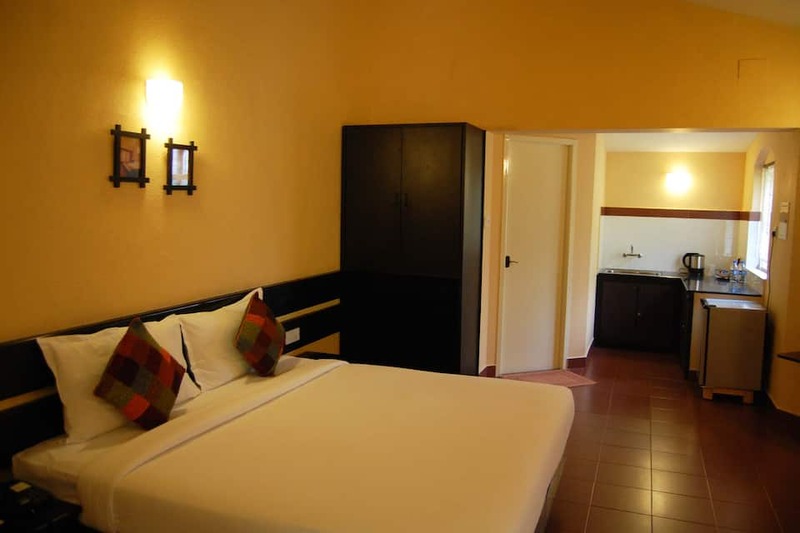 The en-suite bathrooms have modern bath amenities. Other in-room services include complimentary breakfast, room service and laundry. 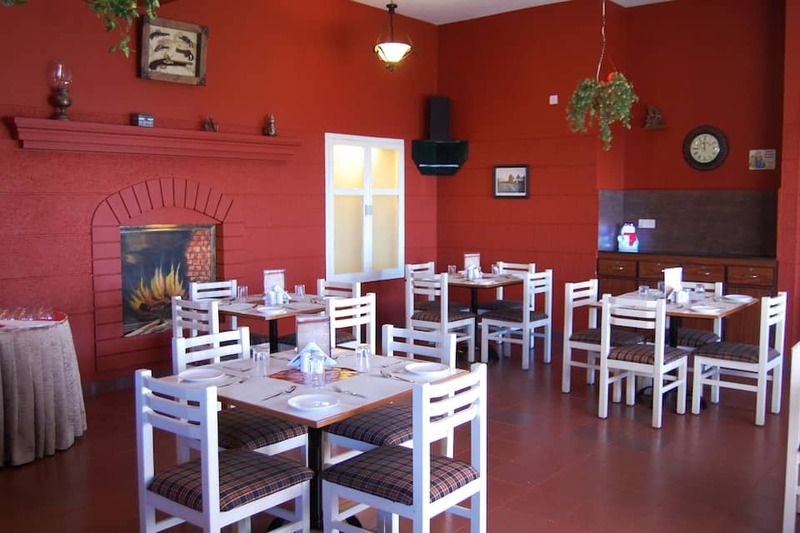 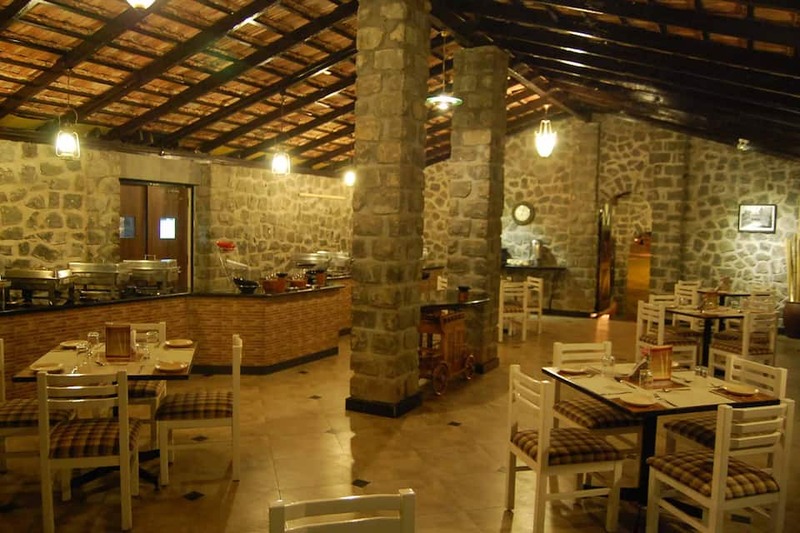 Orendo, the in-house multi-cuisine restaurant offers a range of warm delicacies including Indian, Italian, Continental and local Nilgiri cuisines. 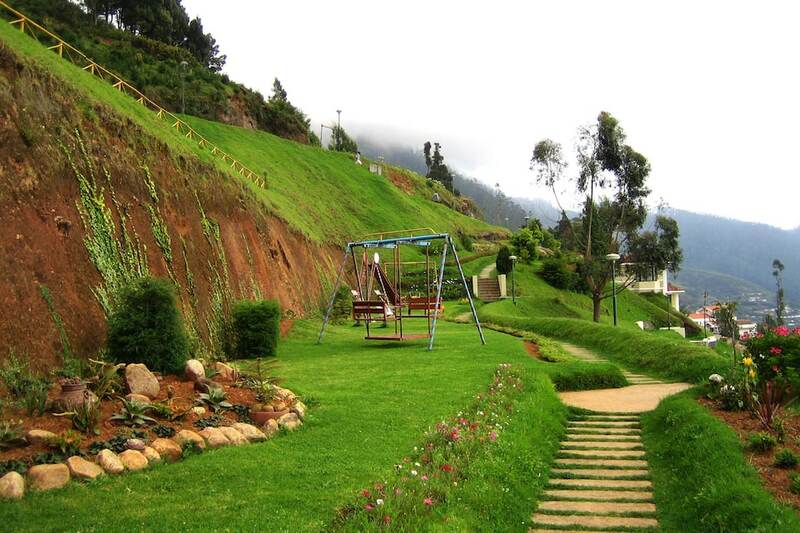 Some nearby attractions include Valley View Point (2 km), Lovedale Railway Station (2 km), Tiger Hill (3 km), Rose Garden (4 km), The Cedars, Nizam Palace (4 km), Government Botanical Garden (5 km), Adams Fountain (5 km) and Cairn Hill Reserve Forest (6 km). 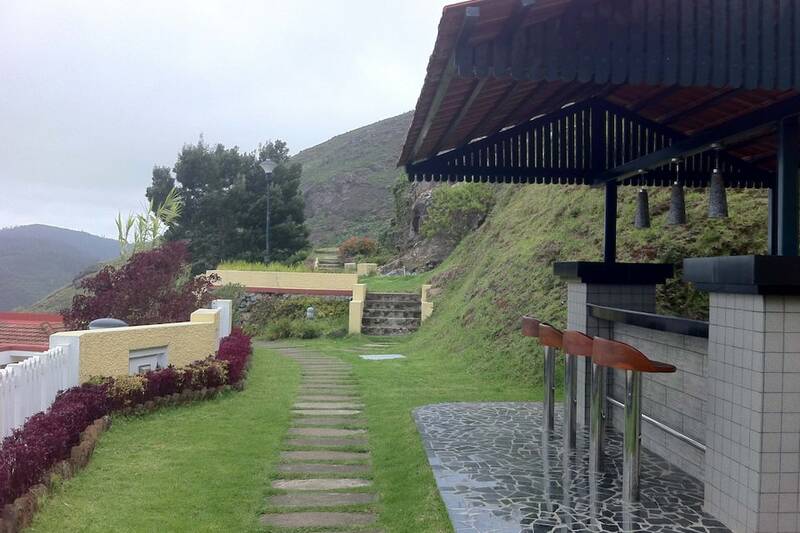 The Ketti Railway Tunnel is 300 meters, Udagamandalam Railway Station is 5 km and Coimbatore Airport is 90 km away. 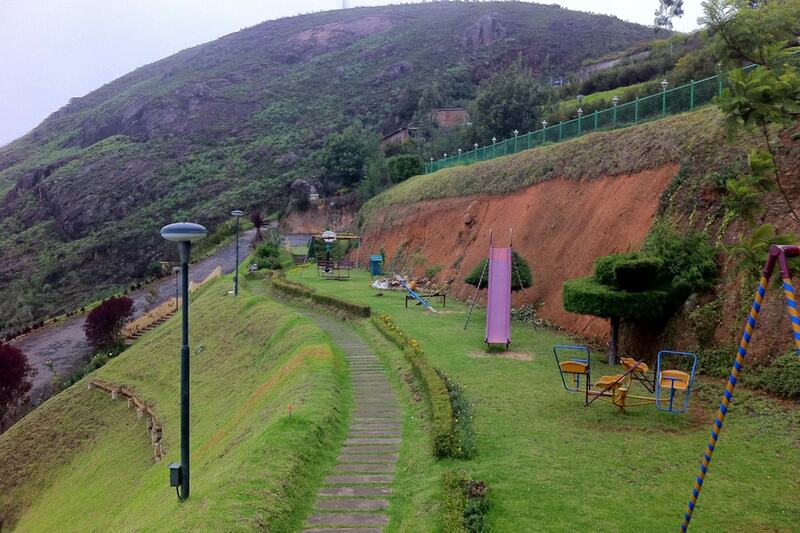 The city centre of Ooty is 6 km away from the resort. 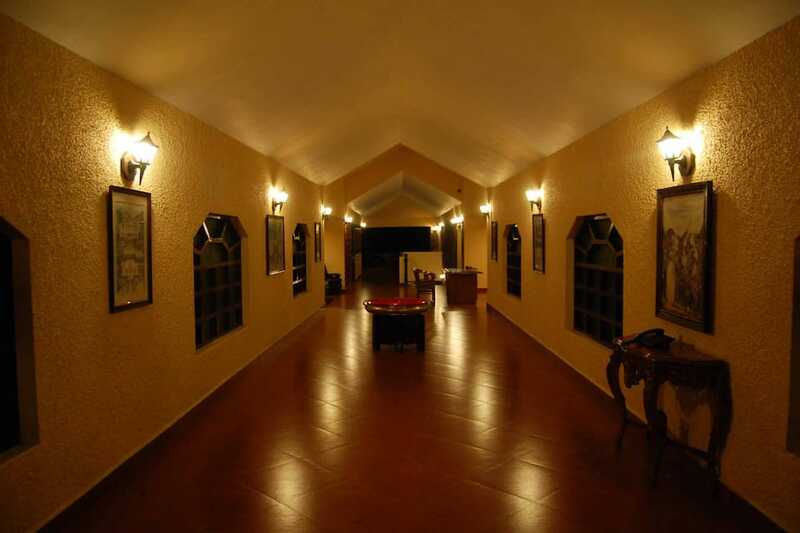 What people love the most about this property are its great location and classy ambience. 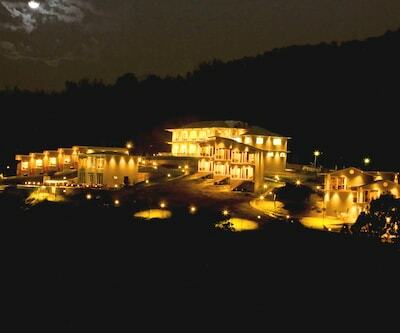 Book now and enjoy world class services at Mountain Retreat- A Hill Country Resort.